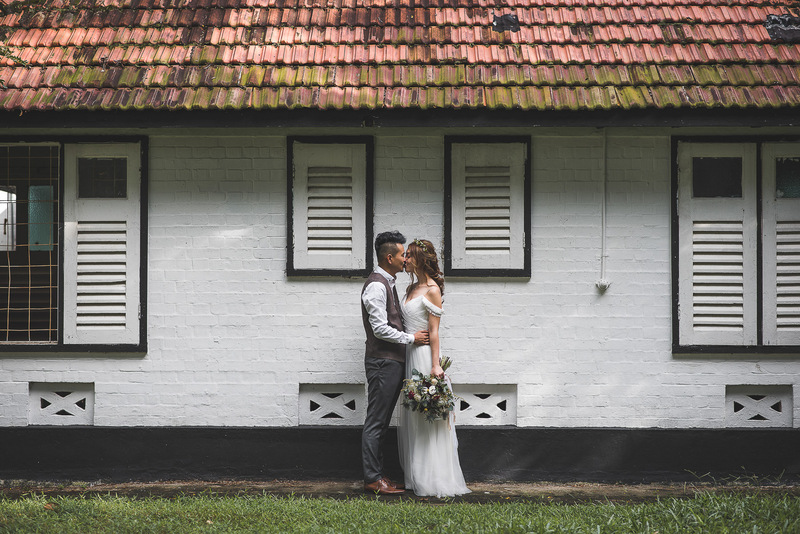 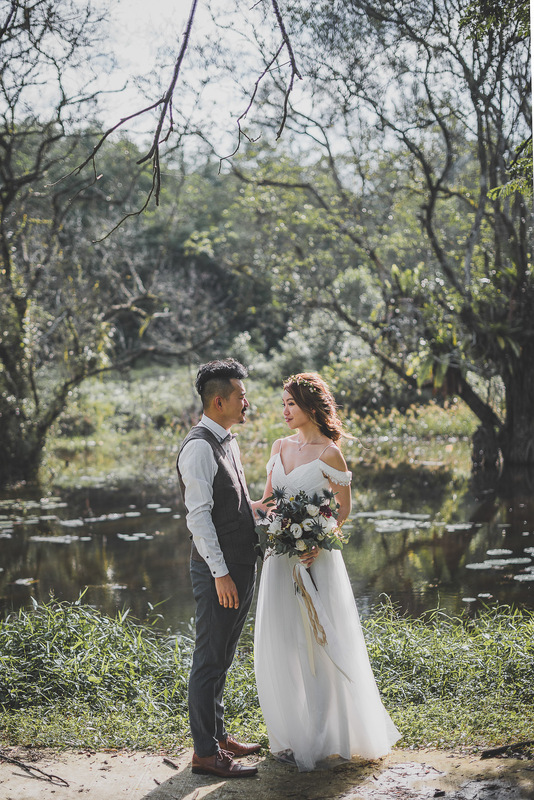 Shot in the nature, woods and abandoned buildings near the Seletar Airfield. 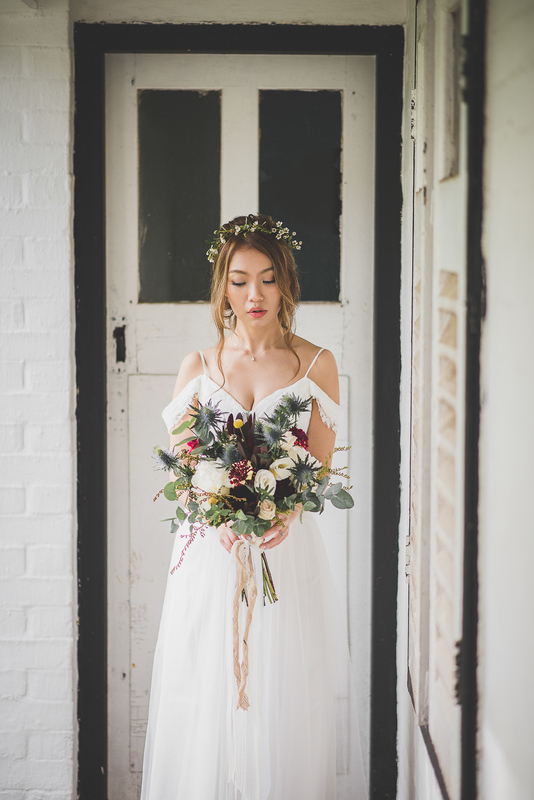 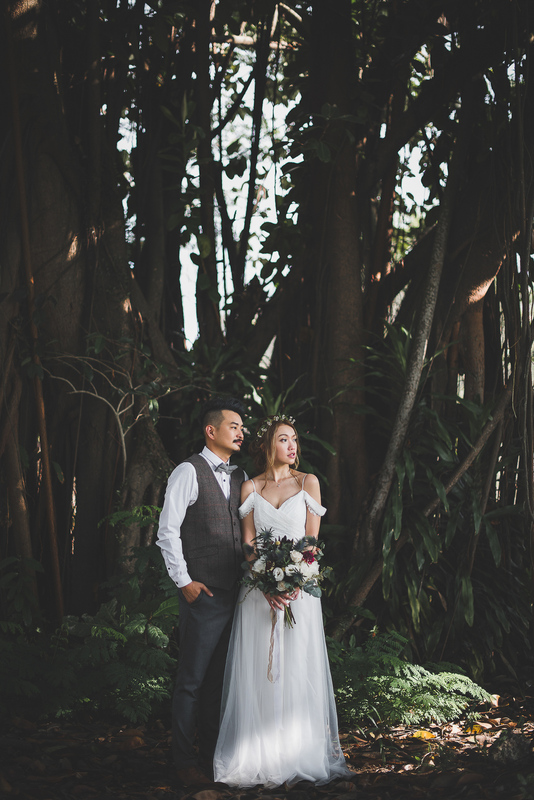 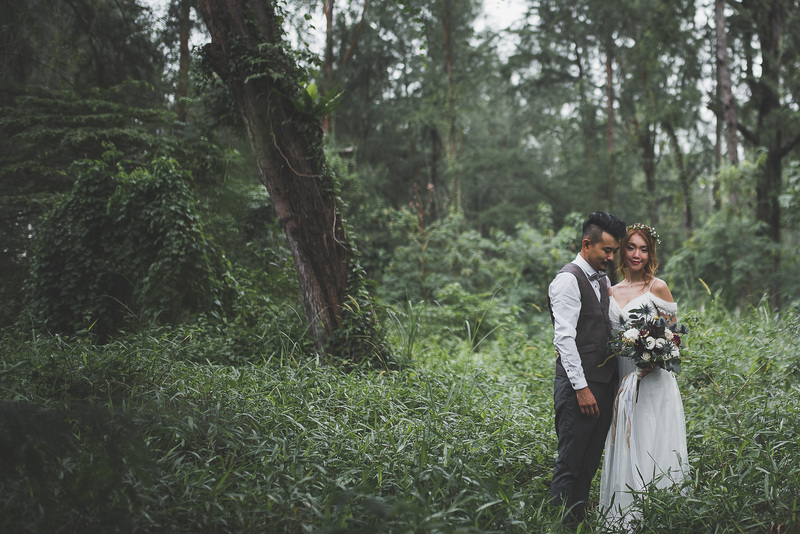 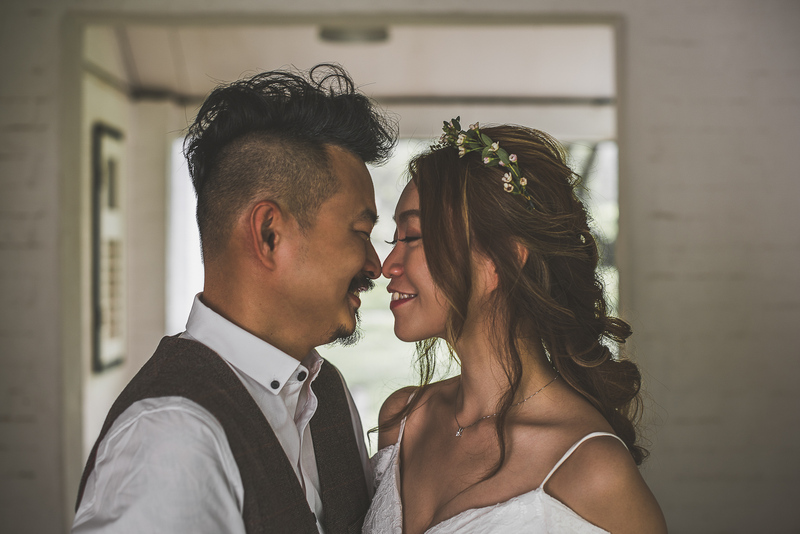 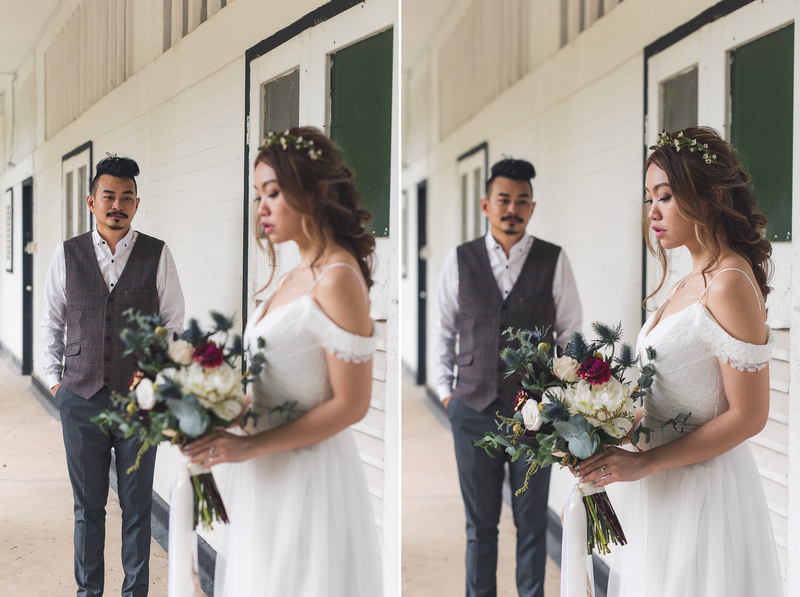 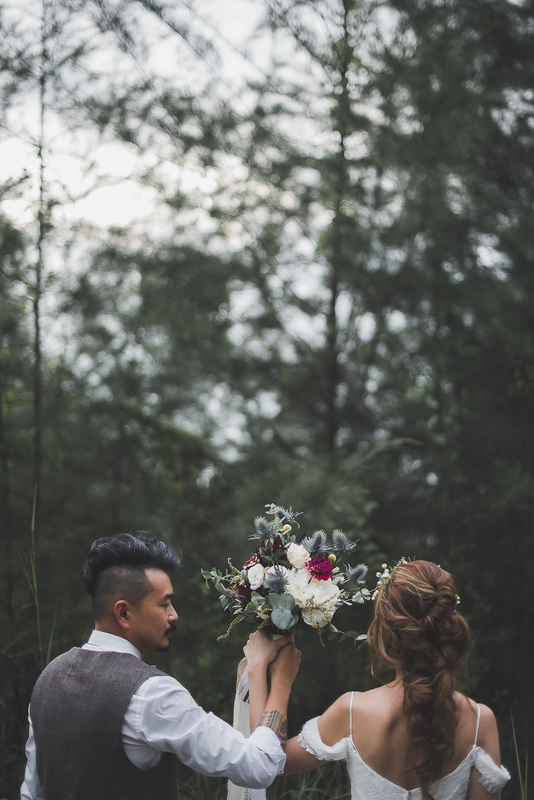 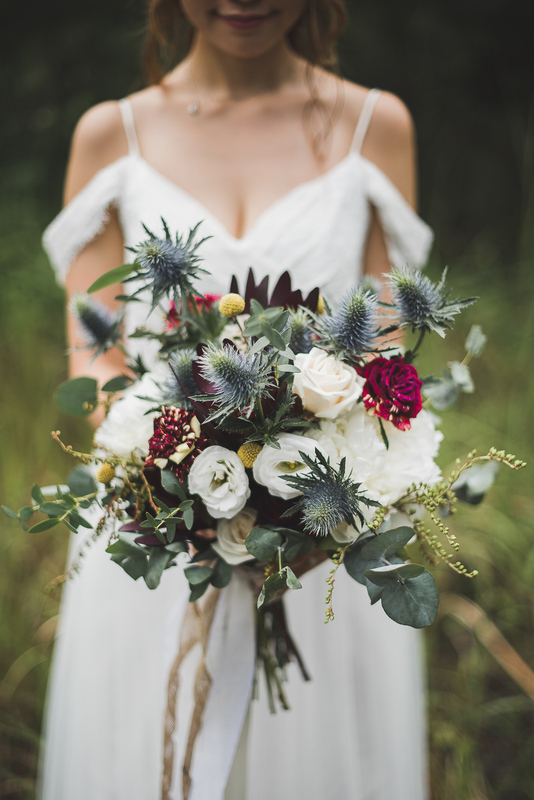 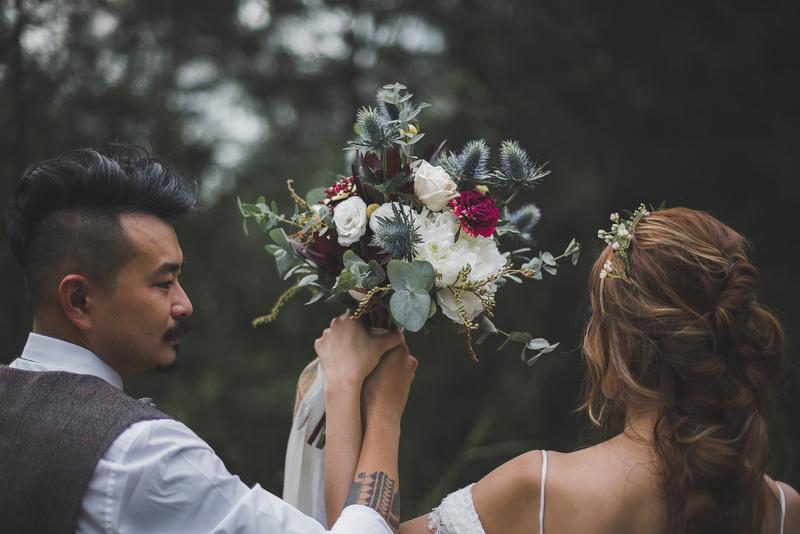 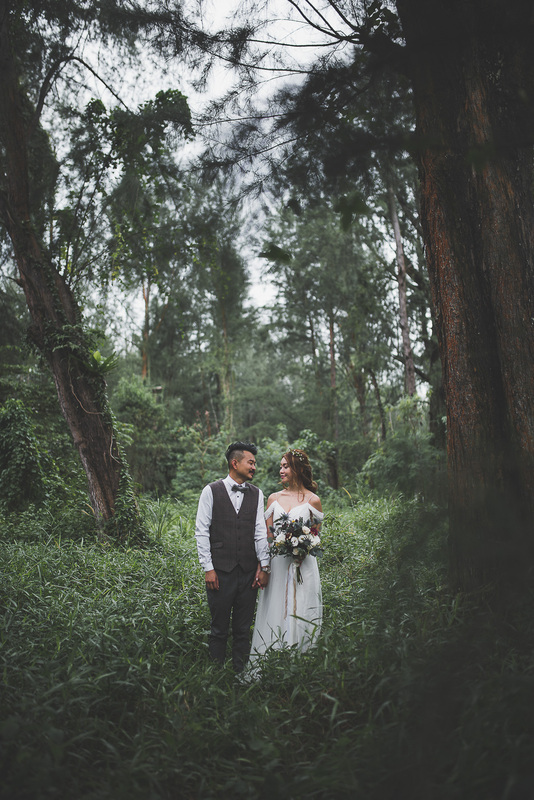 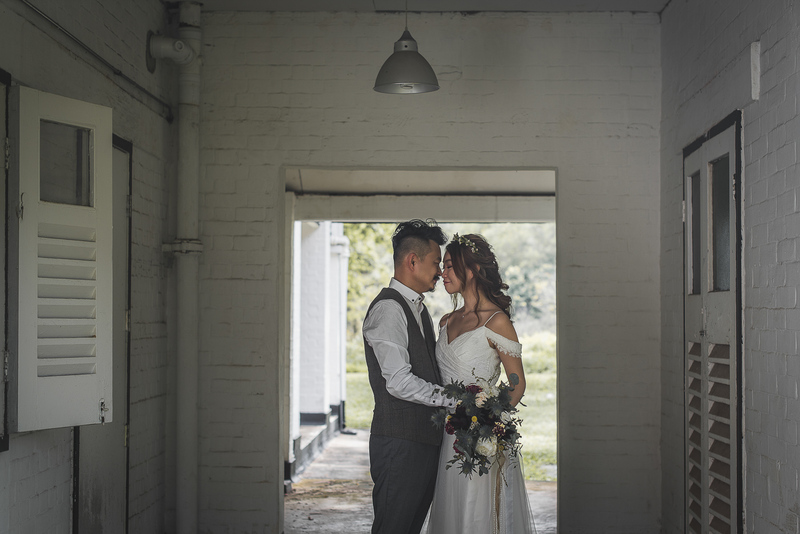 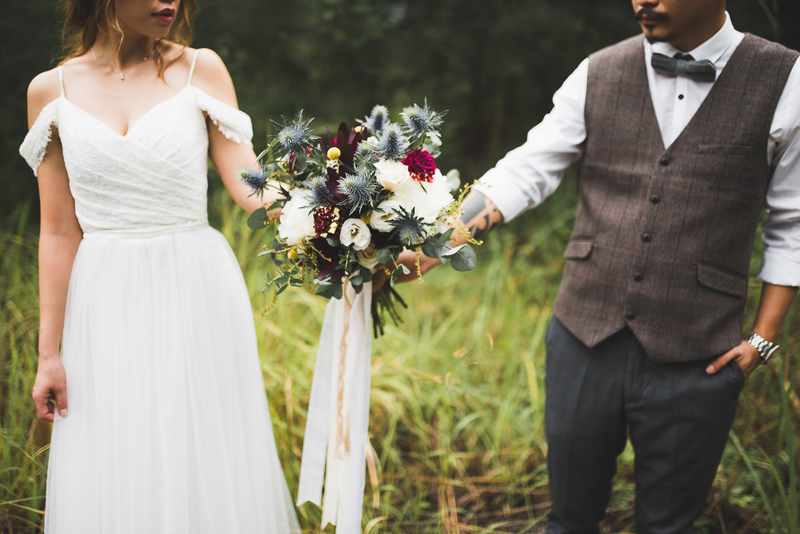 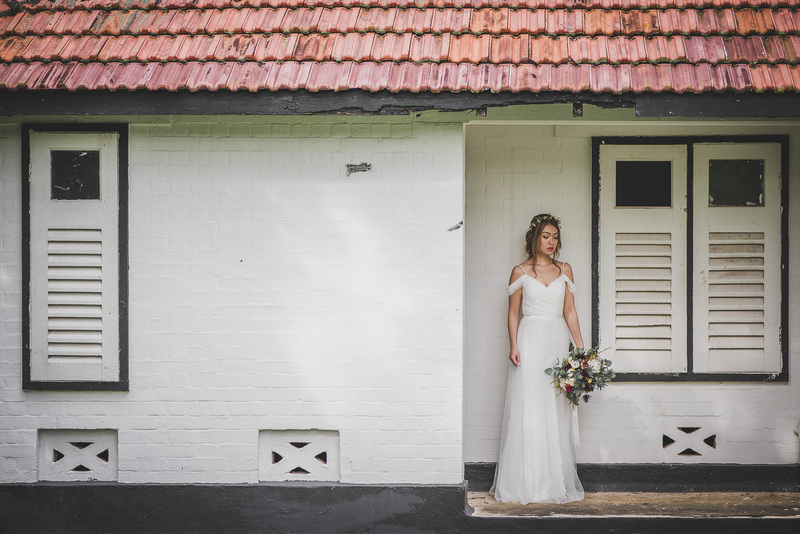 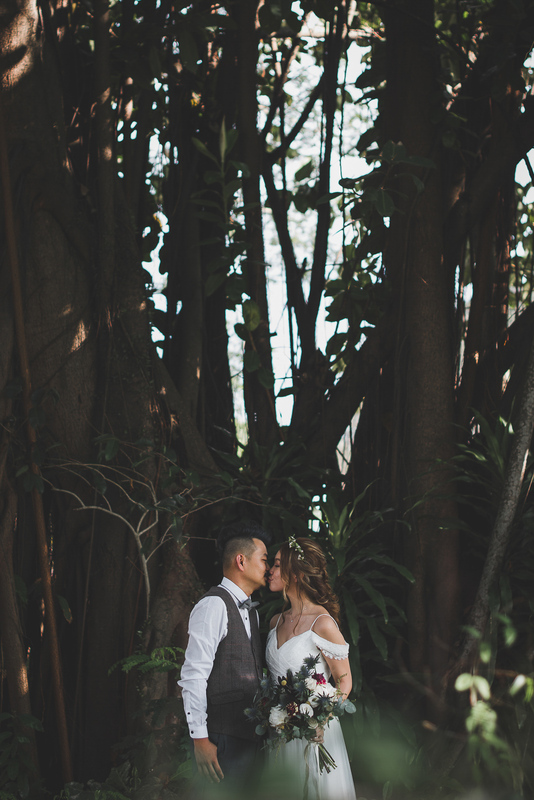 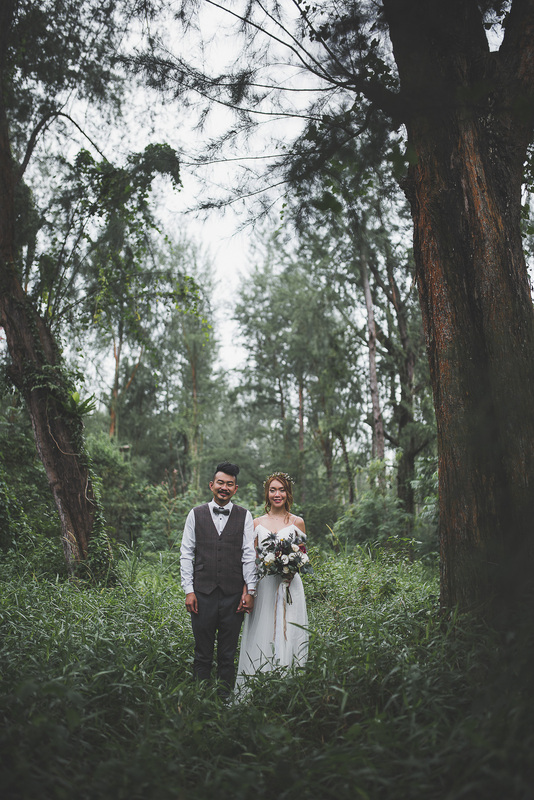 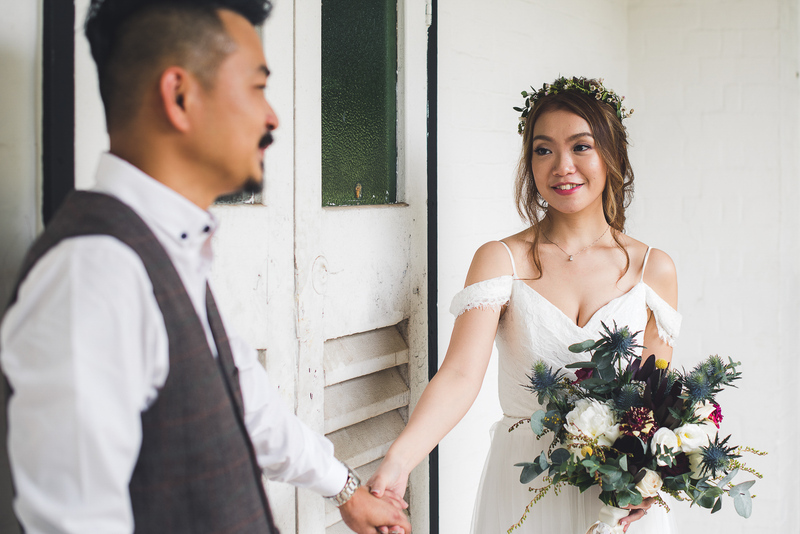 This shoot aims to brings out what the couple loves. 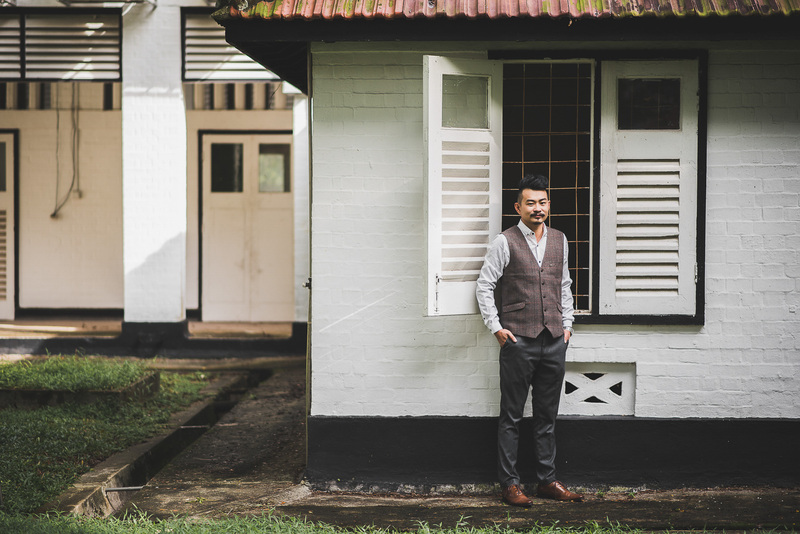 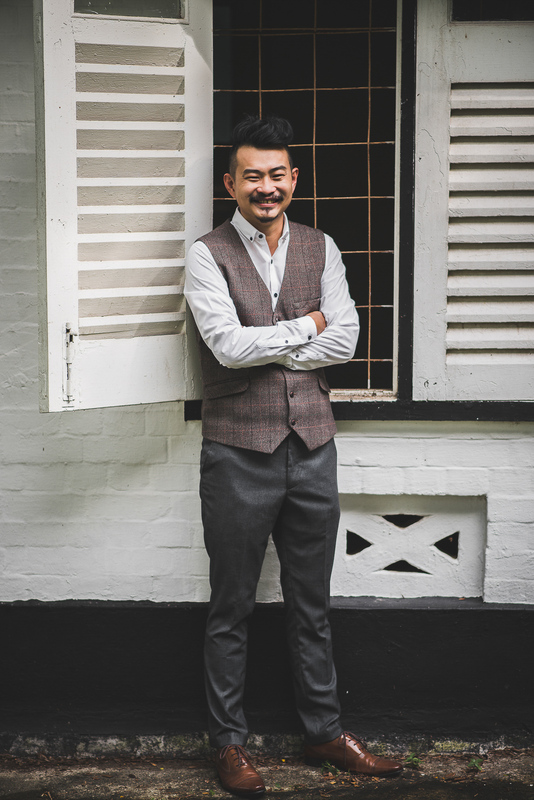 A sense of serenity and remoteness, and a bit of adventure in the rarely-explored, amidst the busy metropolitan city of Singapore.